Look What's New Under the Sun (and Moon)! Unveiling the Season's Newest, Best and Brightest Solar Lights. 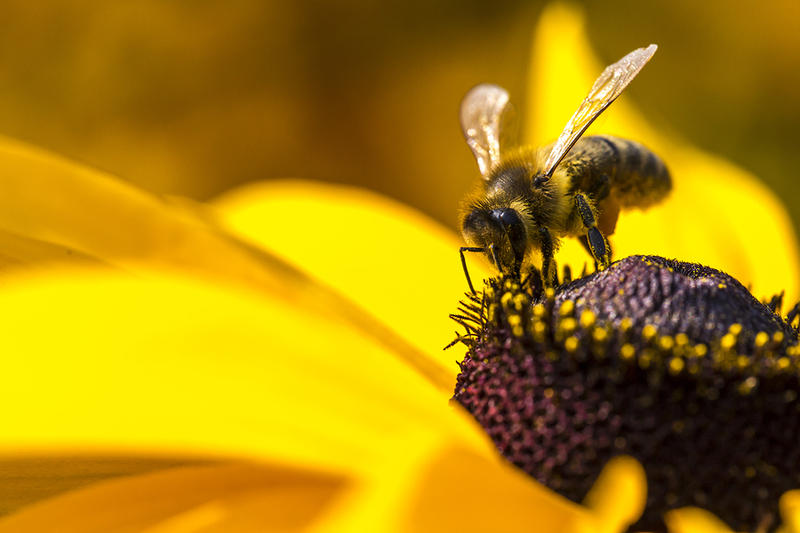 Boy, we've been busy - and now we're ready to show you the fruits of our labour. Introducing this season's new products from the friendly folks at free-light - just in time for pool, deck and dock season. Does it get any better than that? Yes, it does! Most of them are on SALE now - many with FREE SHIPPING! COACH Fence Post Cap in 5x5 and 6x6 configurations. Coach light styling with high light output. 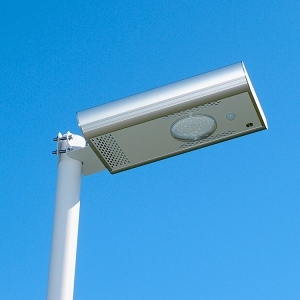 ORB2 Pathway Solar Light. Lights only your path. No wasted light. 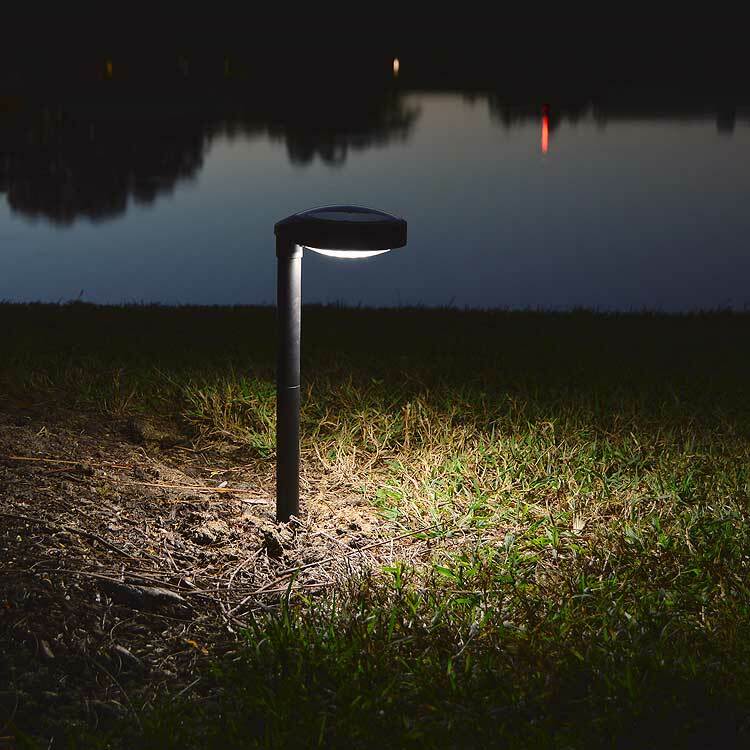 DISC2 Pathway Solar Light. NEW Offset head project the light down in front of the post. 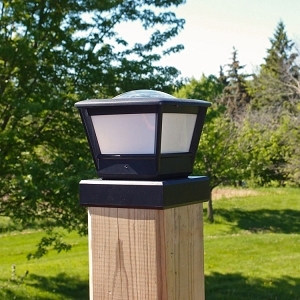 VISTA Wall mount Solar Light for stairs and entrances. Motion activated. Great for car parks and entrance walkways. 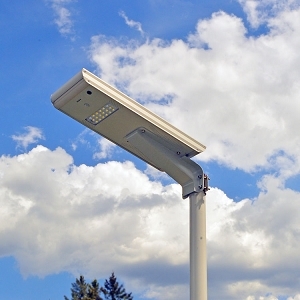 Ra60 Wide Beam Solar Driveway Parking Area Light. 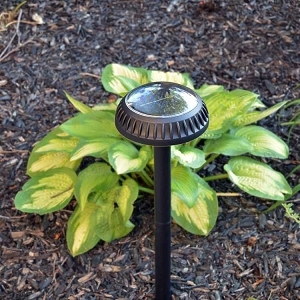 Year round solar lights with added remote control operation. Lots of light for up to 16 nights with no sun. Ra20 All in One Driveway Solar Light. More than 40' of light. 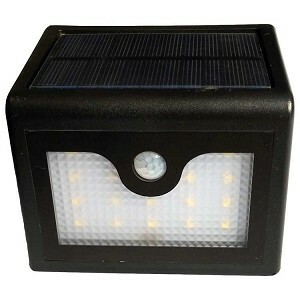 Ra10 All in One Driveway Solar Light. More than 30' of light. New LED lens allows for horizontal light pattern.